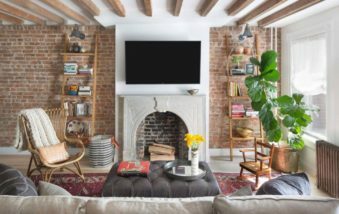 Freshome readers we are excited about our newest contest: “Bare Walls to Cool Walls”. 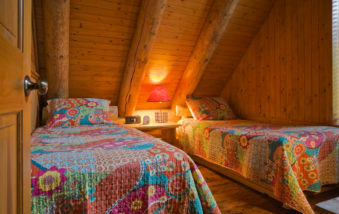 Every day, Freshome shows you cool architecture, fun interiors and innovative concepts to make your home fresh! 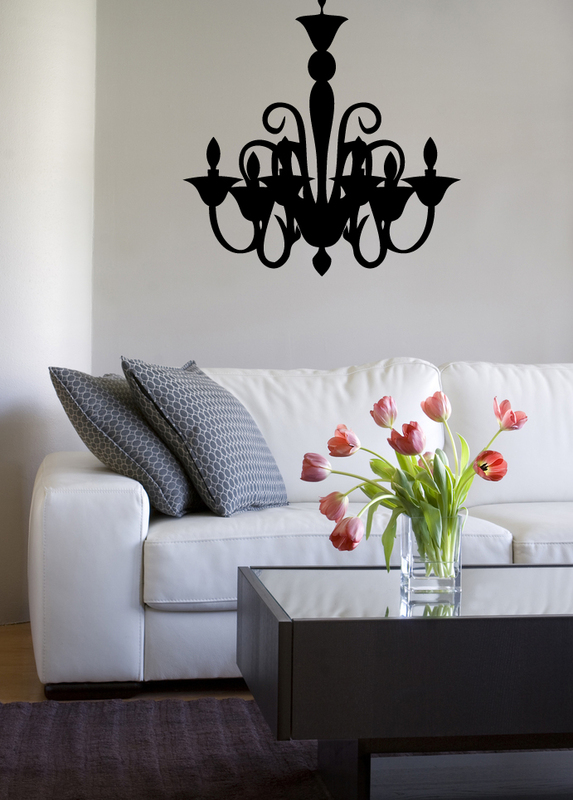 We decided to hold a contest to hear how you would decorate your bare walls and make them cool! 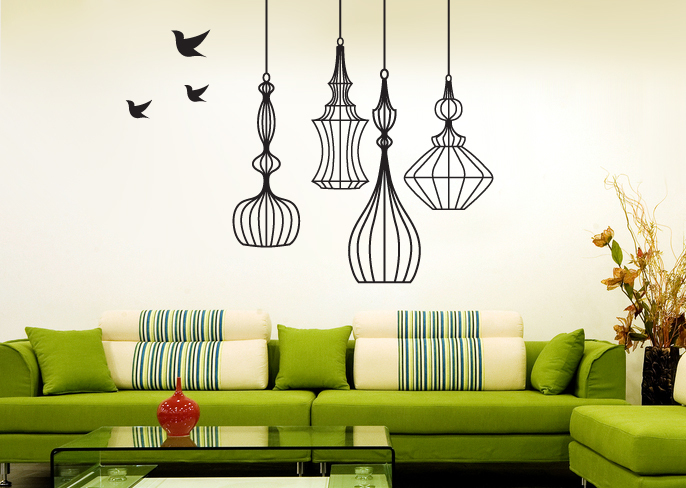 Over the years, Freshome has featured wall decals that we’d all like to have in our homes. So the winner will receive this cool beakyandbe – ‘Owl in Wall’ decal to add to your home. 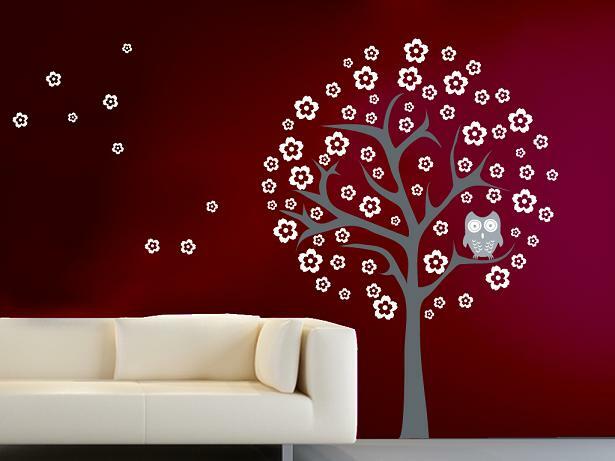 You could win the ‘Owl in Tree’ wall decal for your home! Freshome sits down and talks to Bernadett Butson, as she explains how her and her partner, Laura Thompson started their ETSY store. 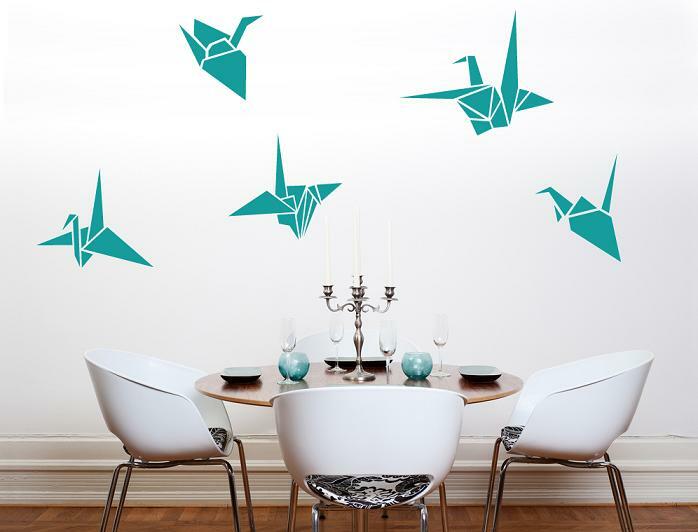 Also, check out a few of their wall decals showcased here and go to their store to see the entire collection for your home. 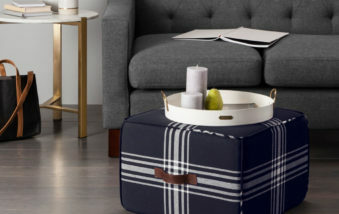 Each one is unique and would look great in any room. Then see how you can win the Owl in the Wall decal to make your wall cool. How did you come up with the name of your ETSY store – beakyandbe , and how did you and your partner meet? My name is Bernadett Butson and everyone calls me “be”. I graduated from the V.C.A- (Victorian College of the Arts) in 1998. I have spent the past 15 years doing event design/styling. I am a freelancer and my company’s name is called ‘be design’. My partners name is Laura Thompson “beaky” and “loske” are her nicknames. Loske Graduated from “COFA” Center of Fine Arts in 2005. Loske is a very talented painter and graphic designer. We met while designing and making sets and props for Mardigras in Sydney, Australia. What are the specialties of beakyandbe, and what made you start your ETSY store? beakyandbe gives us the opportunity for a bit of artistic outlet. We get to design and manufacture what we want, and enjoy the thrill of knowing it is exhibiting in people’s homes throughout the world. We are not traditional sign makers, everything in beakyandbe is original direct from us – (a lot of other decal companies purchase and manufacture other designers work and do not credit them for it). As beakyandbe expands the plan is to hire only talented designers/ artists who then get the satisfaction of producing their own work. Your wall stickers are so cool! How do you all pick the designs, and do you offer custom, or specialty requests? We are both mad about modern Japanese culture. 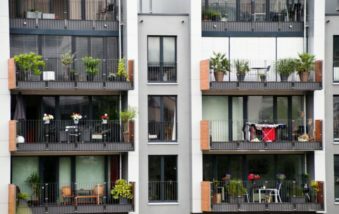 Tokyo is a mecca for funky urban design. I guess that influences us quite a bit but in reality there is not really a massive editing process it just starts with doodles of things that inspire us and we think is cool and goes from there. Yes we do custom jobs. 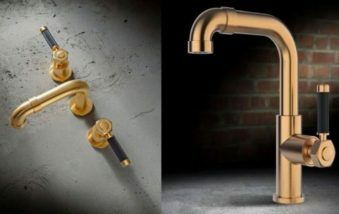 We are professional designers so are very used to taking a brief and producing specialty work. 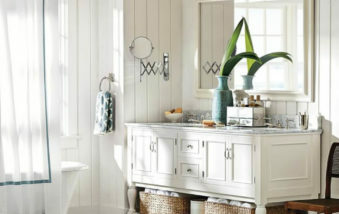 We get a great deal of satisfaction out of knowing our designs work well in individual people’s homes. How can Freshome readers visit your online store? We only officially launched a month ago and have been blown away by the positive response! There are plans for developing our own website in the near future. 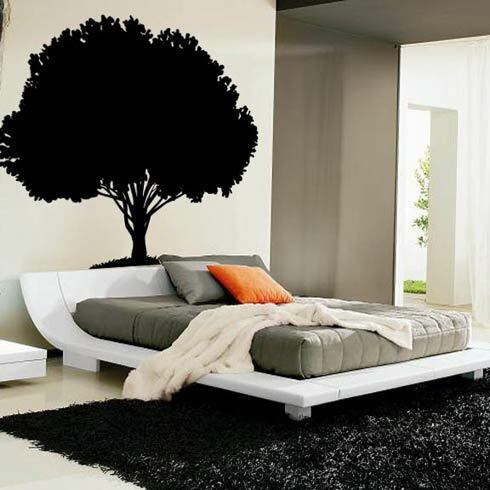 If you were to have a one sentence text wall decal made especially for you, what would it be? 2.) Like this post on Facebook and get the 2nd chance to win! 2.) Enter for your chance to win Monday, January 24th – Saturday, January 29th. 3.) We will pick the best comment and announce one winner of the contest on Tuesday, February 1st! 1.) Please only enter the contest once, and leave your comments on this blog post to be officially entered. 2.) Comments can be repeated on the Freshome Facebook Page, but will only be counted once – officially on this blog post, in the comment section. So you can post here or on our Facebook Page. 3.) 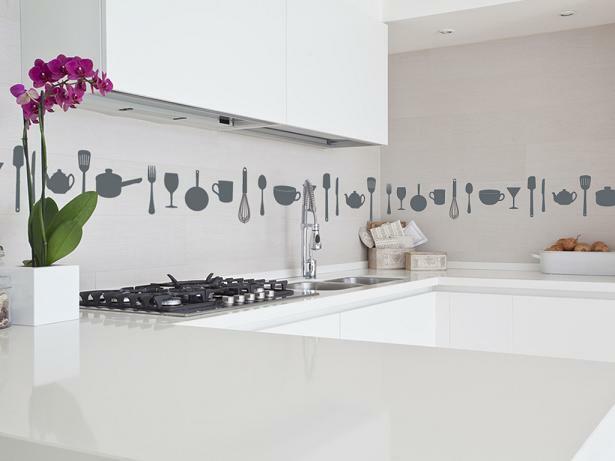 One winner will be announced on February 1st and the winner will have 24 hours to email Freshome by using our contact form , for the decal to be mailed to you.